Retagger: if you happen to be a power player in the social media, you are going to love this social card generator. Lets you integrate most of your online presences and share them with the world through your e-card. BusinessCard2: a simple to use service that lets you create your business e-card online. 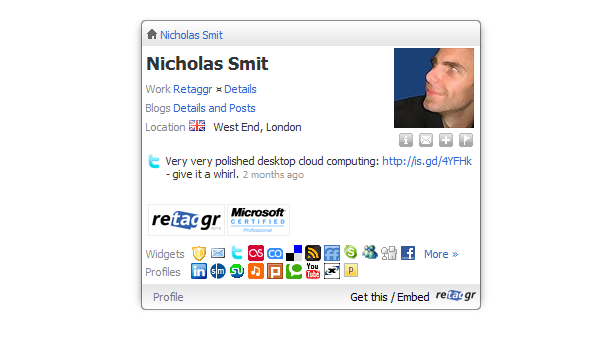 You can share your external links and even embed the card as well. 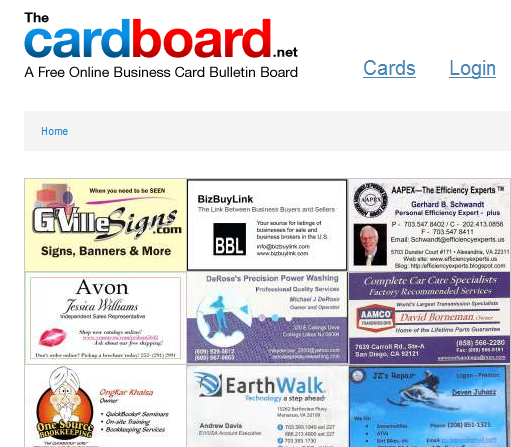 CardBoard: it’s a business card directory that lets you post your business card online under the right category. Just in case you want to get your business card out there. What’s your favorite online e-card service?